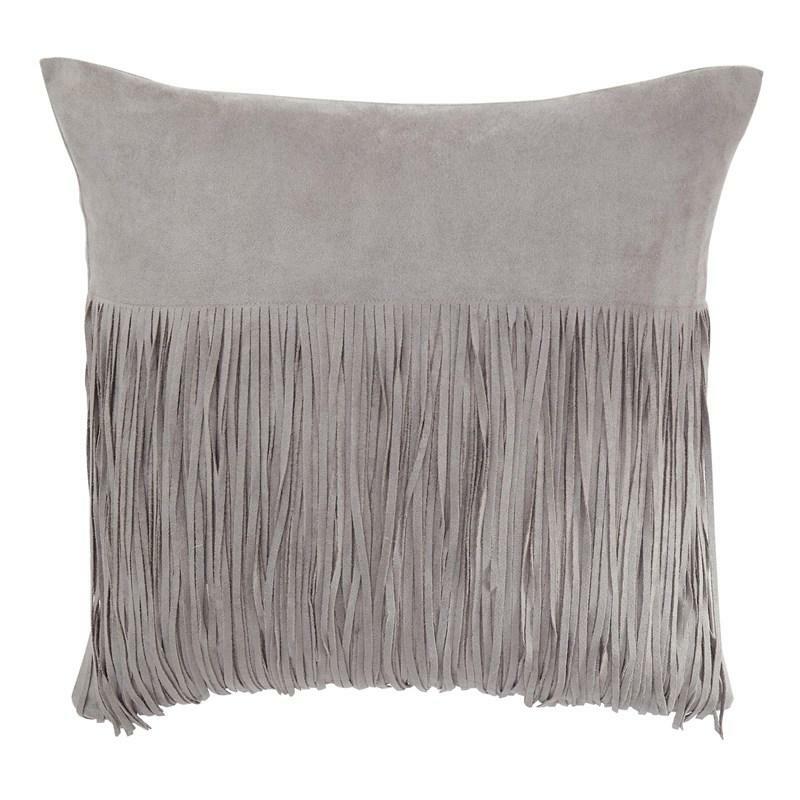 Get swanky with the Lissette pillow’s fun fringe and faux suede. 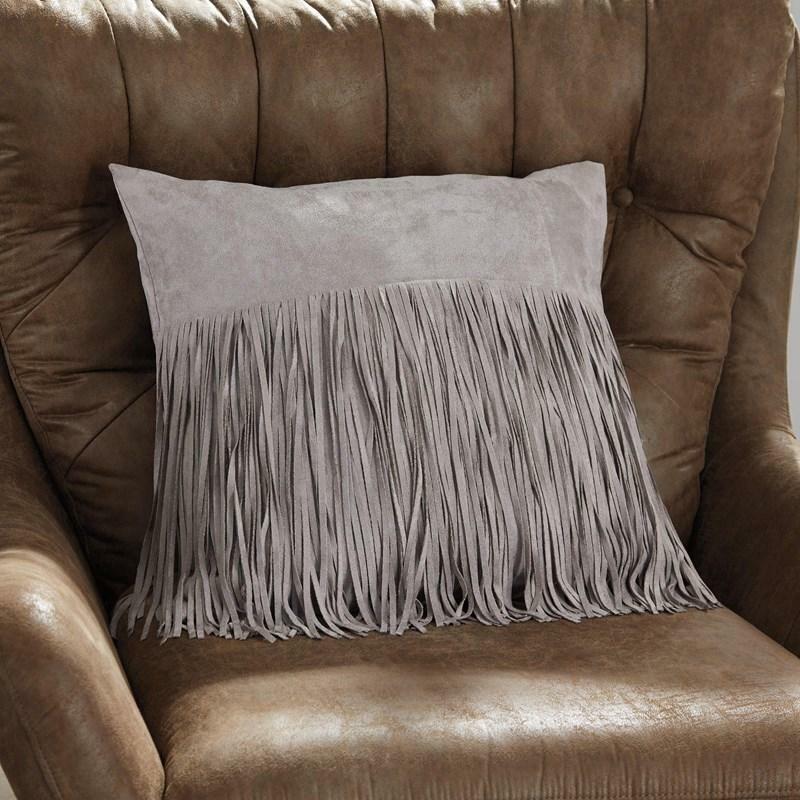 Feather fill is both ultra cool and ultra firm for a cohesive finish. Volume 1.63 cu. ft. / 0.05 cu. m.